When pink eye is caused by a virus or bacteria, the infected person can be contagious for several days to a week or more once symptoms appear. Symptoms include red, itchy, watery eyes (with or without eye discharge). Schools and day care centers often require a child diagnosed with pink eye to stay home until the condition is resolved. This is a good idea, because infectious pink eye (conjunctivitis) can be highly contagious in environments where children are in close contact with each other. But determining how long pink eye is contagious and how long you or your child should stay home can be a little tricky. 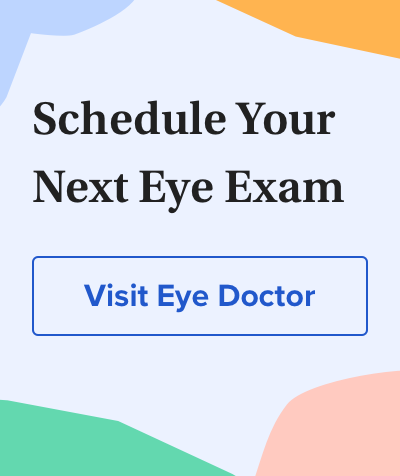 Generally speaking, it should be safe for you to return to work or for your child to return to school or to a day care center if the obvious symptoms of pink eye no longer are present — usually around three to seven days. This means that eyes should be clear of yellowish discharge and matter on the eyelashes. Also, the pink color in the white of the eye should be cleared up. Topical antibiotic ointments or eye drops work to clear up infection in pink eye only if the source is bacterial. In this case, you need up to 24 hours for the eye drops or ointment to start working and for the infected person to no longer be contagious. If the source of the pink eye is viral, then the infection will need to run its course. In this case, you can relieve symptoms with lubricating eye drops to soothe irritation. If pink eye is caused by eye allergies, then the condition is not contagious. But you should consult with your eye doctor to make sure you know which type of pink eye you or your child has. If eyes are pink from an allergic reaction, eye drops containing antihistamines may be able to relieve symptoms. Cold compresses also can help. It's difficult to determine exactly how long pink eye is contagious if you don't know what's caused it. For example, the rubeola virus causing measles and accompanying pink eye symptoms is extremely contagious, often for as long as two weeks or more. You also can be continually at risk of getting pink eye from exposure to certain adenoviruses found in water sources such as untreated swimming pool water. This is a good reason to wear swim goggles or a swim mask with a seal that prevents your eyes from being exposed to the water. You or your child also can be infected with exposure to bacteria and viruses found in the environment, such as contaminated towels or countertops. The risk of environmental exposure can last for weeks unless contaminated items are cleaned and disinfected. This is why it's a good idea to discard items such as mascara brushes and other eye makeup if you've had infectious conjunctivitis, even if your eyes have cleared up. If you are being treated but don't notice any improvement in your pink eye symptoms after about 10 days, be sure to notify your eye doctor. Infectious diseases/CDC update. Annals of Emergency Medicine. March 2009. Adenoviruses. U.S. Centers for Disease Control and Prevention website. January 2005.